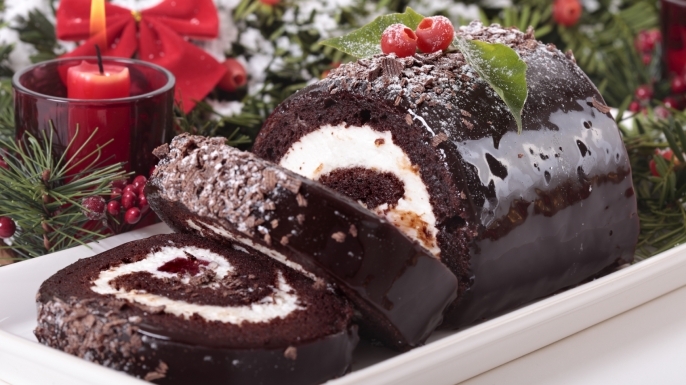 A Yule Log is a significant part of Christmas traditions. It is a large log burned in the hearth of the house and is a symbol of prosperity and luck. It is believed, if the tradition is followed with sincerity and devotion, it would bring good health, wealth and productivity in the year ahead. 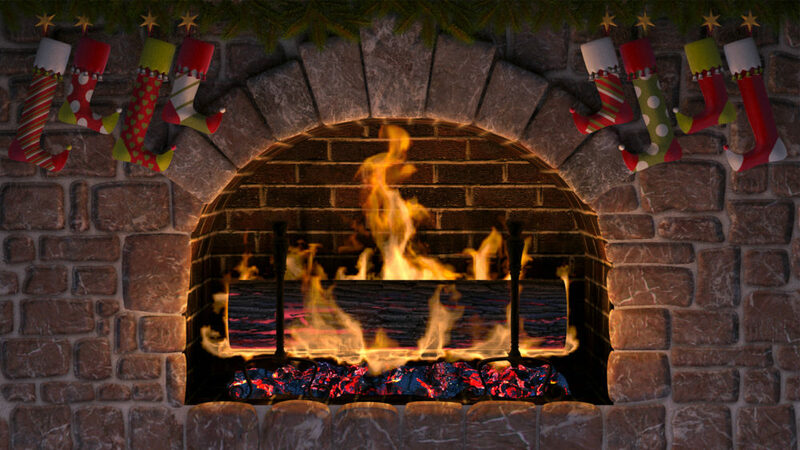 The custom of burning the Yule Log goes back to medieval times. 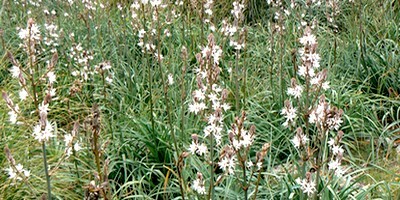 It was originally a Nordic tradition. Yule is the name of the old Winter Solstice festivals in Scandinavia and other parts of Europe and a log was burned to cleanse the air of the previous year’s events and to usher in the spring. Once burned, the log’s ashes were valuable treasures said to have medicinal benefits and to guard against evil. In Cornwall the log is called ‘The Mock’. The log is dried out and then the bark is taken off it before it comes into the house to be burnt. While a real Yule Log isn’t a common sight in 21st-century fireplaces, it can be found in holiday kitchens in the form of a dessert. 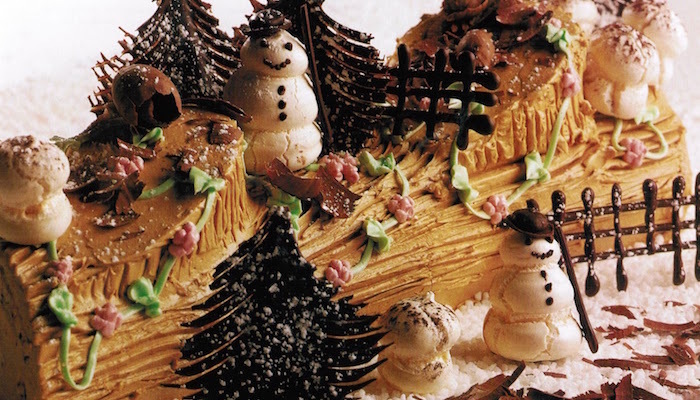 Bûche de Nöel is of French origin and is a sponge cake replica of a Yule Log. The cake is an elaborate creation consisting of a rolled, filled sponge cake, frosted with chocolate buttercream to look like tree bark and festooned with marzipan holly sprigs, spun sugar cobwebs and any other sort of edible decoration. 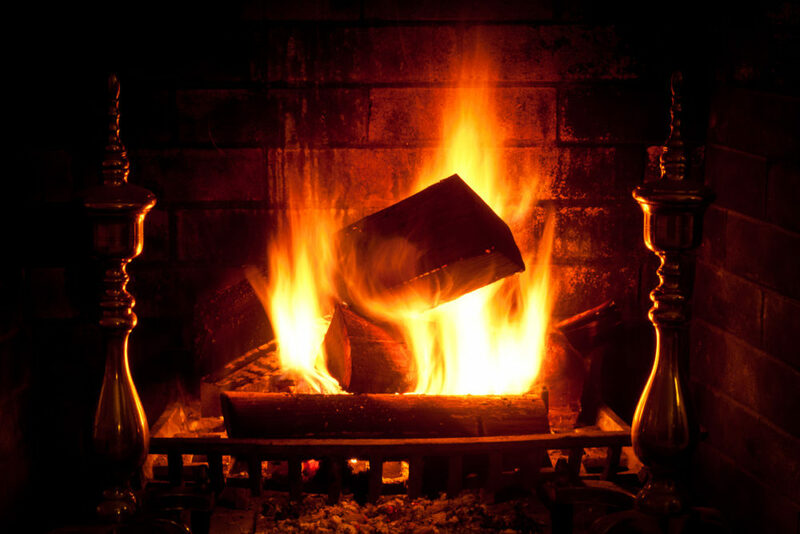 Enjoy your Yule Log, and think of the hundreds of years of history behind it. Previous articleThe ‘Big Splash’ – dare to dip! Next articleSunny days, stormy skies and snow!